Amazon: $56.60 Black & Decker Cordless Drill Shipped! 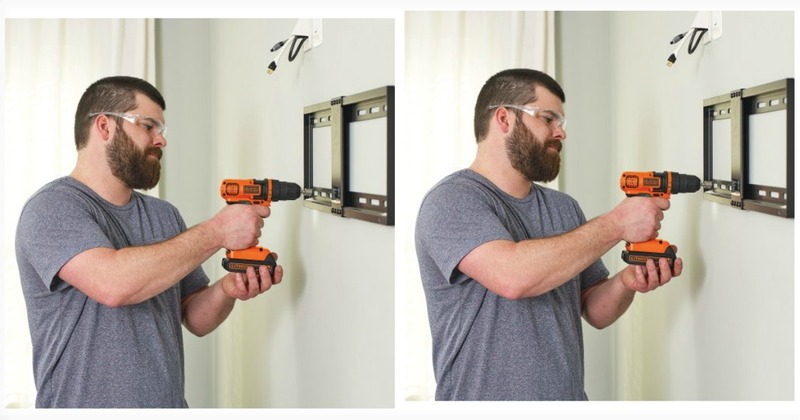 Today 10/16 only Amazon has this Black & Decker Cordless Drill Kit on sale for just 456.60 (reg. $81.80) + FREE Prime shipping!